Our design team creates the most up to date relevant designs for your industry. We use only the best quality imagery and videos making your site look professional. Making sure your website is visible on all devices, giving your the maximum audience. With the most versatile and flexible admin system updating your content is simple. We work hard to meet all deadlines so you will be online and ready for your launch. Support from us is exceptional, you wont find better out there! It's what our clients say. Our brief : Fully responsive web site including dynamic forms which capture the data of referrals and send it directly to the office staff for instant follow ups. 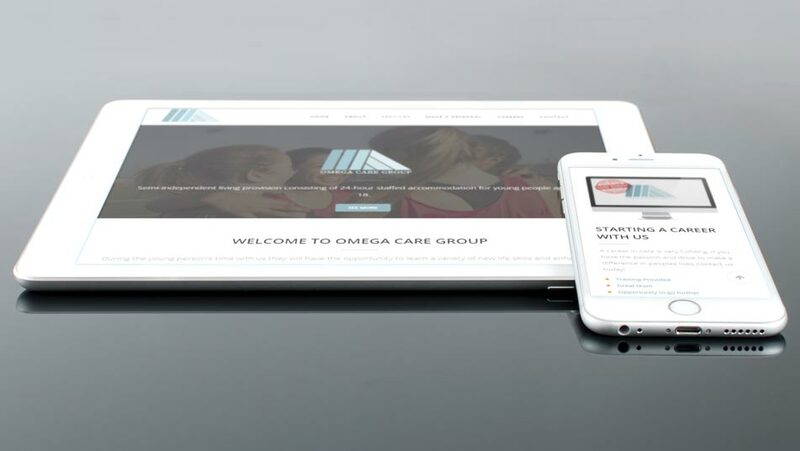 We came to AMAC with a vision of how we wanted our website to come across. This was actioned quickly and with training on how to use the admin system the less technically minded staff picked it up right away. Our brief : A full company rebrand to bring a fresh new look to an up and coming claims company which consists of holiday sickness, road traffic and accident departments. We went to see AMAC not knowing exactly what we wanted, but after the initial meeting we walked away safe in the knowledge that we were being taken care of. The results speak for themselves. Our brief : Website upgrade to be fully responsive on all devices, helping customers find them with integrated Google Maps which can give directions right to Anzil. We could not be happier with the work done by AMAC Web Design. Our site was very dated and we had constant problems keeping it current. AMAC took us though all stages and made the update a breeze. 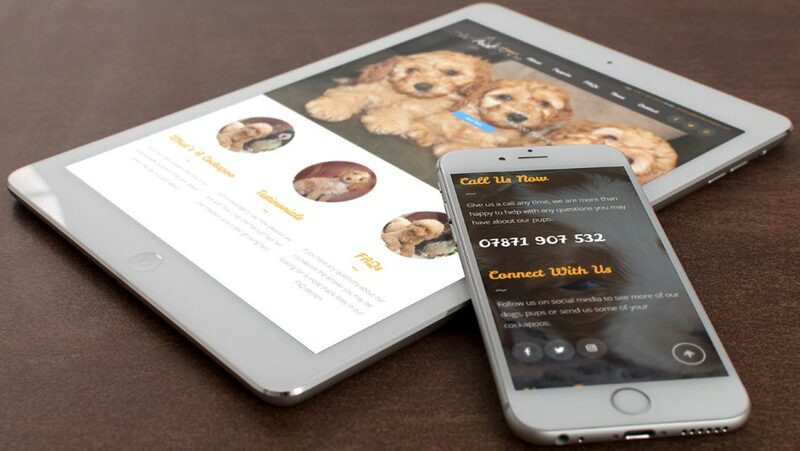 With over 20 years experience in the web design industry we know what works, giving you a polished product in no time. The final product we provide is backed up by a system which is so simple to use and of course our on going support. Once your live your not left alone, we will make sure you know how to use the system so you can keep your website updated. AMAC Web Design has the experience, vision and drive to create awesome websites for our clients within a reasonable timescale without compromising on quality in any way. With our system in place you will be set up to expand your business and keep it relevant for the future. © 2016 AMAC Web Design. All Rights Reserved.